I’ve been really busy but I am back with Bingo again! Plant your wheat first then start bingo and harvest right away for a better time, if you care about that kind of thing. Helps to have someone speed the last 2 up also, so before midnight and after midnight is the best. I really dislike Fish Fish cuz it lags so I’ll probably bribe agnt007 to do mine, tee hee. Do the “!” in Treasure Hunters it’s the easiest. The blog just hit 50000 views, thank you so much everyone! 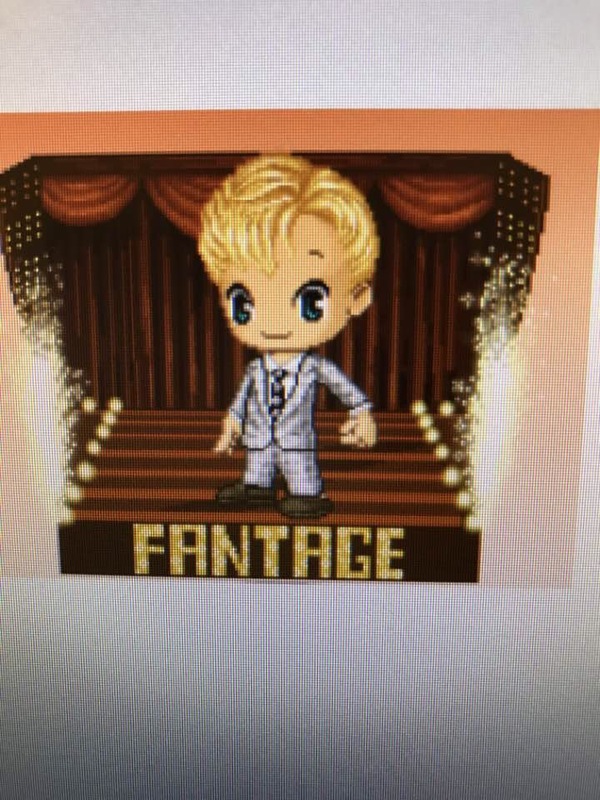 Also, it’s Agnt007’s 8 year on Fantage. So in celebration I have 2 $10.00 Karma cards to give away. Winner announced 9pm Fantage time. Comment ENTER once to be entered. Woohoooo time to celebrate!